No, this is not your grandmother’s Kmart. And that’s the point. If you think the latest internet-only ad from Kmart looks like a PG-13 version of Chippendales, that too is the point. The new ad called “Show Your Joe” is the latest in a series of slightly edgy digital shorts (no pun intended) designed specifically for the sharability of social media. It is not without controversy, and that also is likely part of the goal to reawaken awareness of a flagging brand. What Kmart is attempting to do is create a new value proposition in digital space. It’s not so much about discount pricing as it is about allowing the shopper to experience the enjoyment of customizing their man through an easy and fun online shopping tool. The “Show Your Joe” video is merely the bottom rung of the means-end ladder to creating the perfect Christmas gift for the price and style conscious woman—a fun dressed man she wants to be seen with. The ad is really about her, not him. This is not Kmart’s first attempt at edgy videos. Earlier this year DraftFCB created an online ad called “Ship My Pants” designed to drive traffic to kmart.com for free shipping. In a previous post I explored how more major brands such as Ford and Njoy have used digital-only campaigns in social space to target very specific market segments. Kmart is only the latest player in this category and according to internet tracking data, the strategy may be working. Google Trends shows a sharp rise in online search for Kmart since the release of the “Show Your Joe” ad. 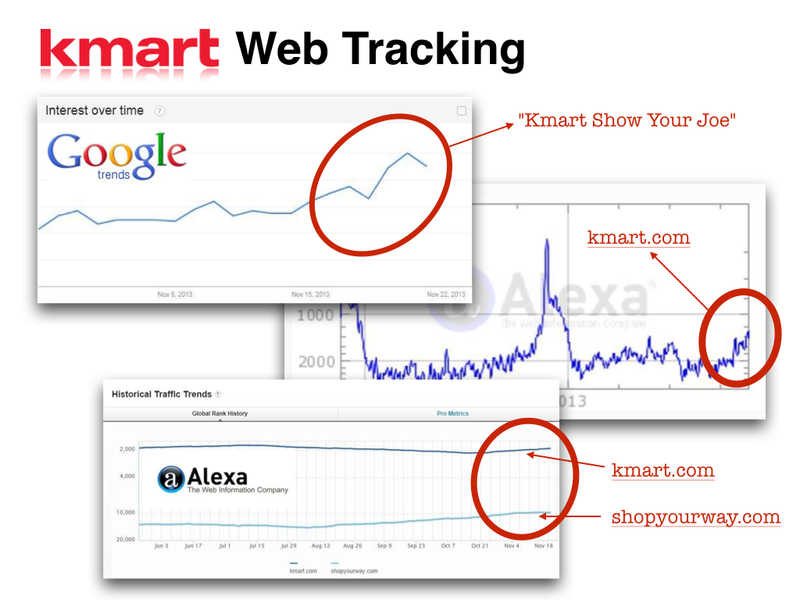 (Figure 2) Additionally, the web tracking service Alexa shows consistent growth in traffic to both kmart.com and shopyourway.com in the two weeks ahead of the post-Thanksgiving holiday rush. The ultimate metric is whether those searches and visits are converting into sales. Kmart is making a low-cost bet that the strategy is worth it. 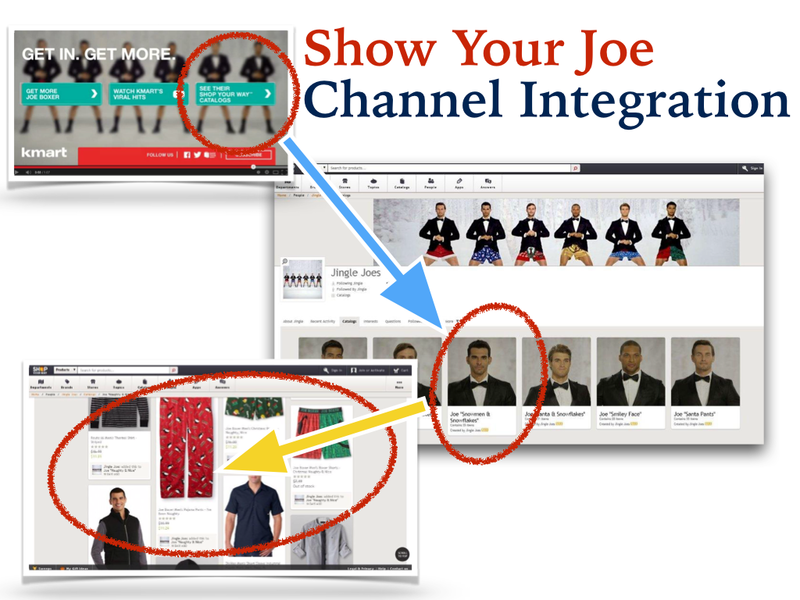 With more than 12-million views on YouTube, “Show Your Joe” is at least placing them into the holiday shopping conversation. And that’s a place every retail brand wants to be. Thanks so much for the feedback. I’m sorry to hear the articles were loading so slowly. I find that I have that problem a lot with Windows Explorer. Google Chrome and Mozilla Foxfire tend to be much faster on my computers. It’s awesome designed for me to have a website, which is beneficial designed for my know-how.